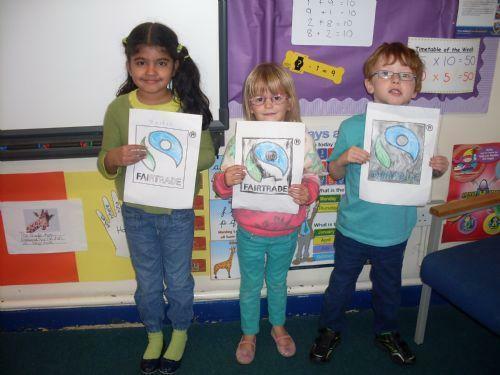 For this year’s Autumn Green day, we decided to focus on the very important issue of Fair trade as we thought it fitted in perfectly with our Harvest Festival which was happening during the afternoon. 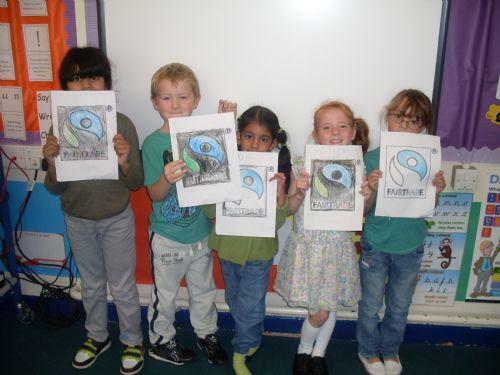 Each year group did an activity based on food and Fairtrade. 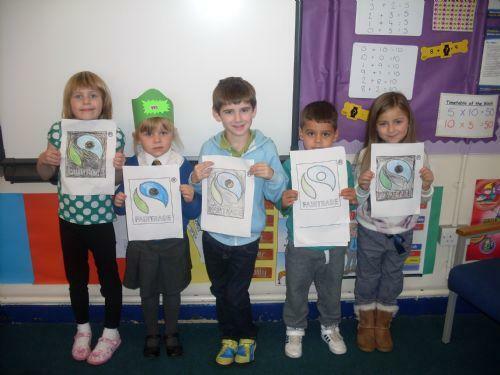 The children had a lot of fun whilst understanding a lot about what Fairtrade was and why it was so important. 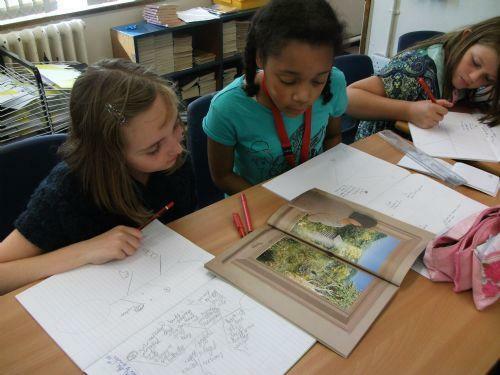 Below is a set of examples of work and also a description of what they did. 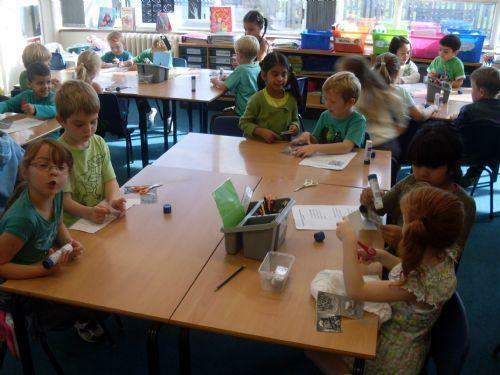 The Reception children had a discussion on 'what is green?' 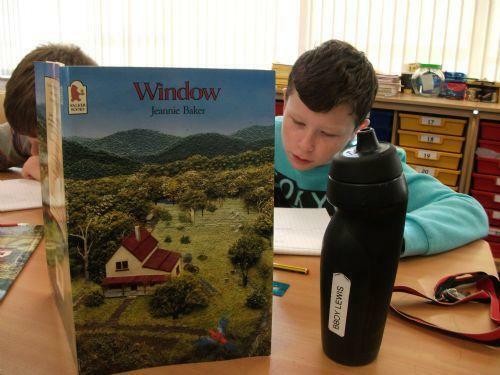 and 'What does it mean?'. 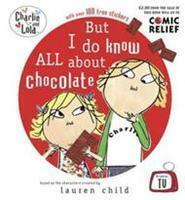 They also read the Charlie and Lola book which looks at where chocolate comes from and all the work that goes into growing the cocoa beans. 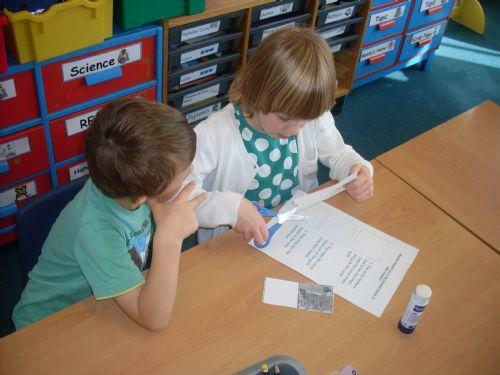 When we asked the children where they thought food comes from, the only answer that came from them was 'from the shops'. 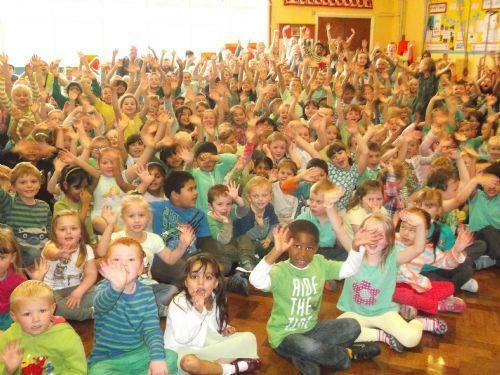 We therefore started our Green Day by looking at where various foods come from. 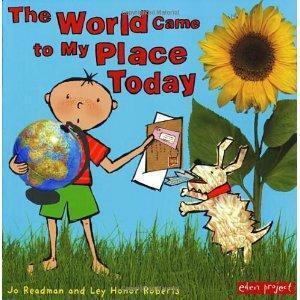 We read a lovely book which looked at foods we might have in the cupboard at home and where they came from. 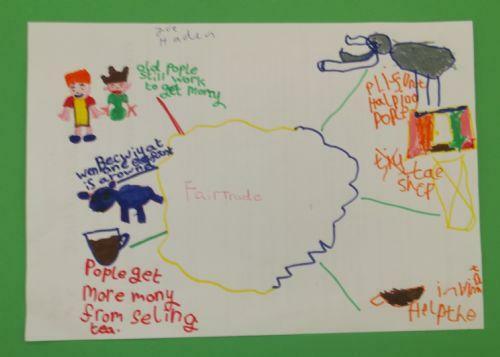 We found this very interesting and so we decided to plot the foods on a large map. 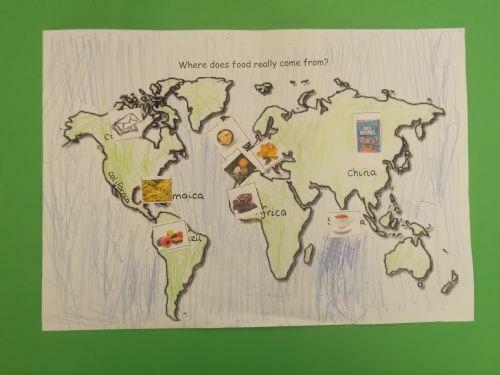 We found that most foods come from very far away! 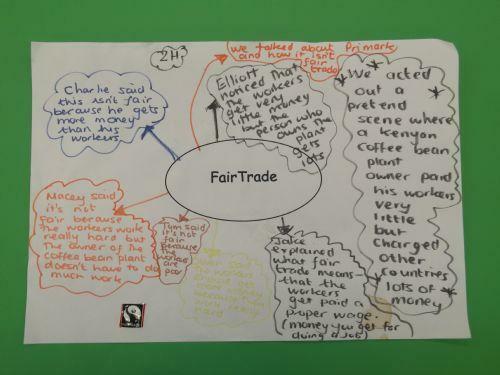 We then read the Charlie and Lola Fairtrade book and talked about what the word fair meant and about what items with the Fairtrade logo do to help workers in another country. 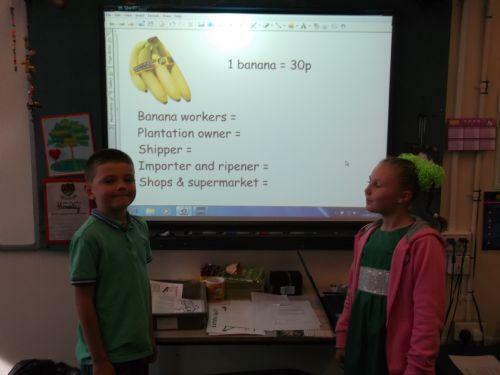 Year 2 acted out a pretend scene where a Kenyan coffee plant owner paid his worker very little but charged other countries lots of money. 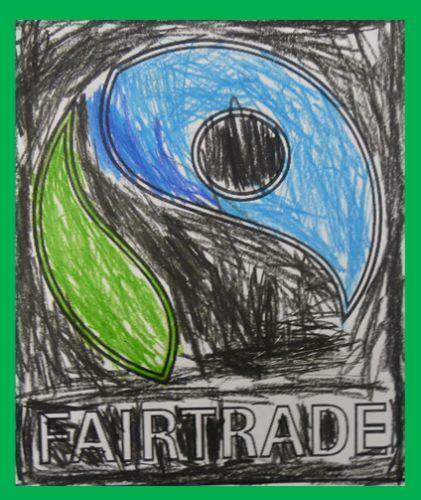 Year 3 watched a Chembakolli powerpoint on Fair Trade tea, discussed it and designed posters which you can see below. 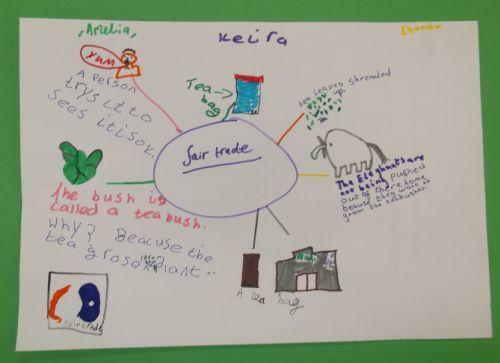 Year 4 looked at the Fair Trade website and discussed what it meant. 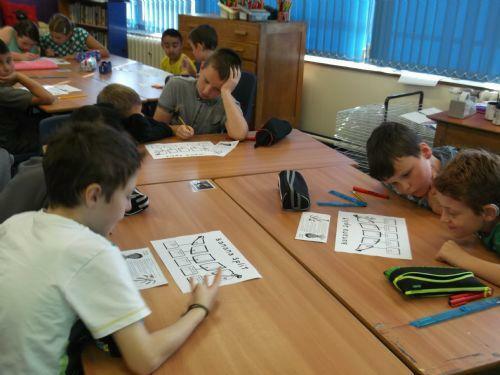 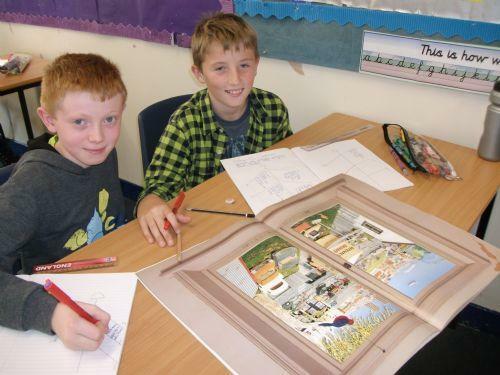 They also looked at the case study and completed an online quiz. 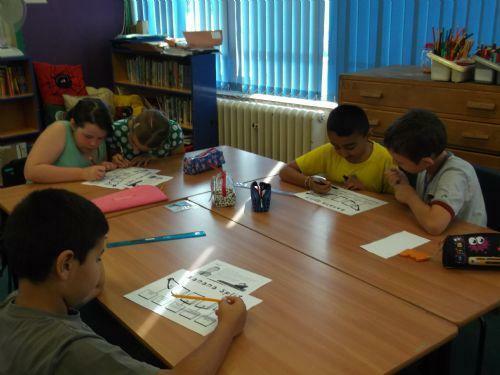 Children had an A3 worksheet with different activities and made a small book which were sent home to share with their families. 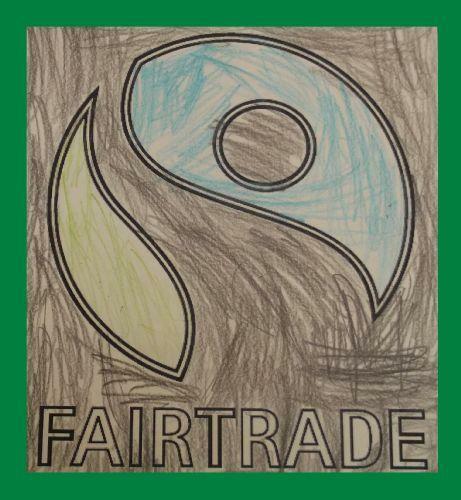 Year 5 at the Fair Trade symbol and products and discussed what it meant. 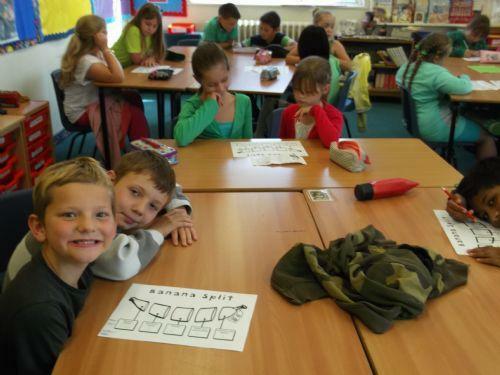 They played the 'Banana Split' game where each table took on a different role.